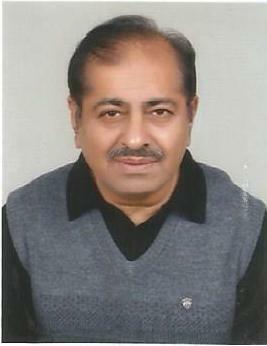 The foundation of educational and health care services can be traced back to the establishment of hind Charitable Charitable Trust and subsequent opening of HIND Medical College to fulfil its promises of not only providing world class health care for the people but also to provide excellent educational facilities for students from across the country. 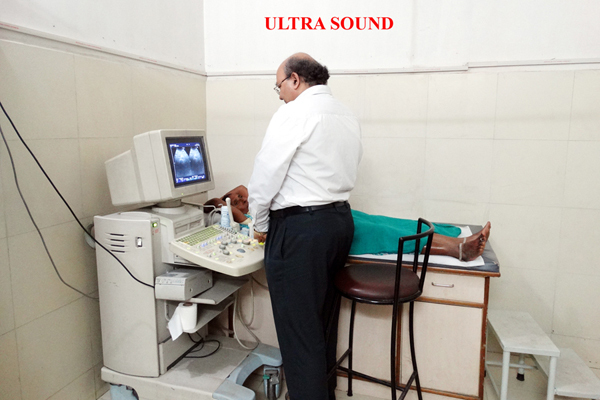 Being the back bone of any hospital or Medical College, the department of Radio-diagnosis plays immense role in the management of patient in giving the diagnosis of lesion. 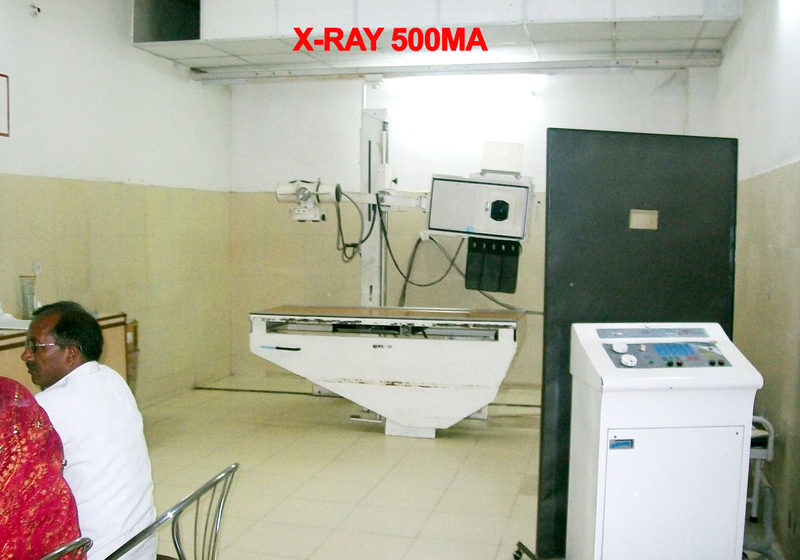 This is located in the main OPD block of the Hospital. 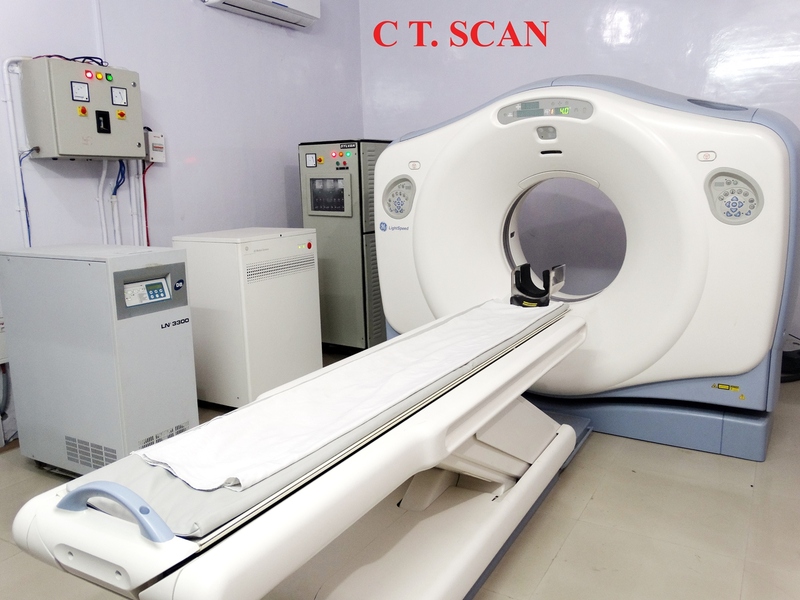 The department has all modern diagnostic facilities like MRI scanner with work station, CT � 16 Slice scanner, diagnostic X-ray equipments with IITV facility, ultrasound, colour Doppler, 3D-4D USG and mammography unit, CR system with DW camera and Digital subs traction angiography unit (DSA). 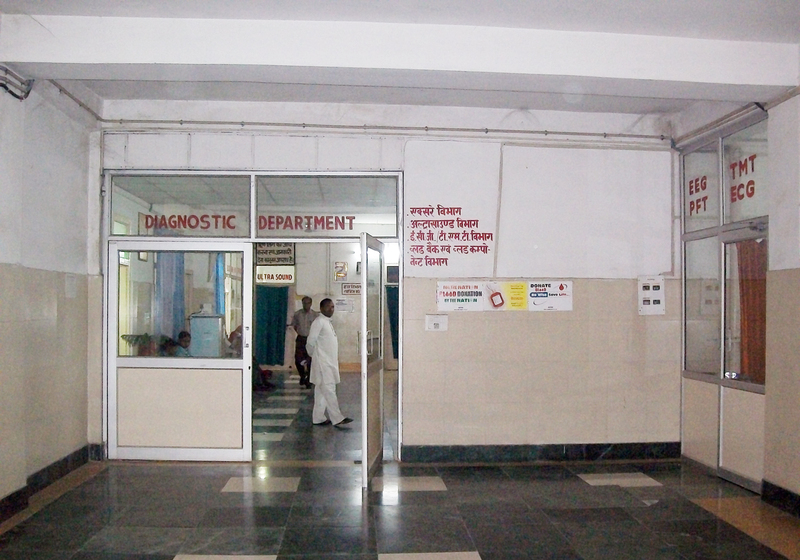 The department gives round the clock diagnostic and emergency services to cater the needs of rural population in the region in and around Barabanki City of Eastern Uttar Pradesh. 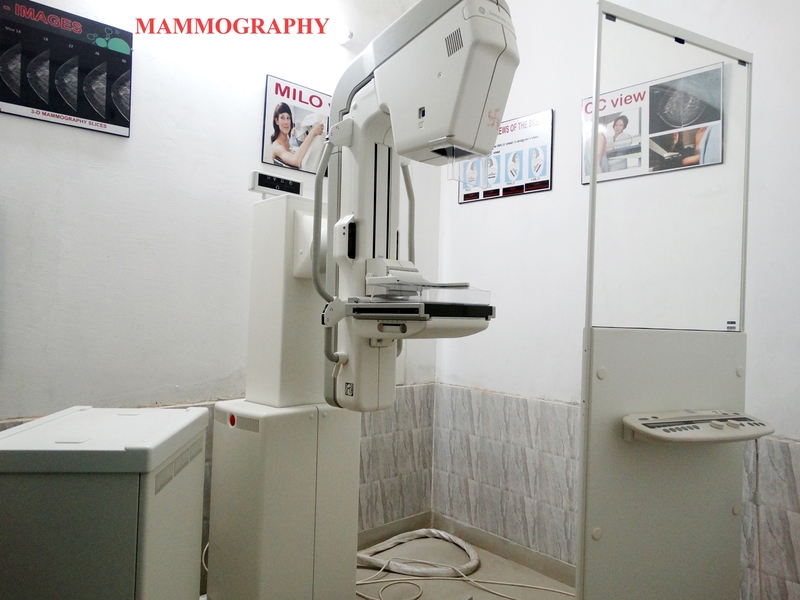 The diagnostic services are provided at reasonable rates and during the camps most of indoor x-rays and USG examinations are done free of cost. 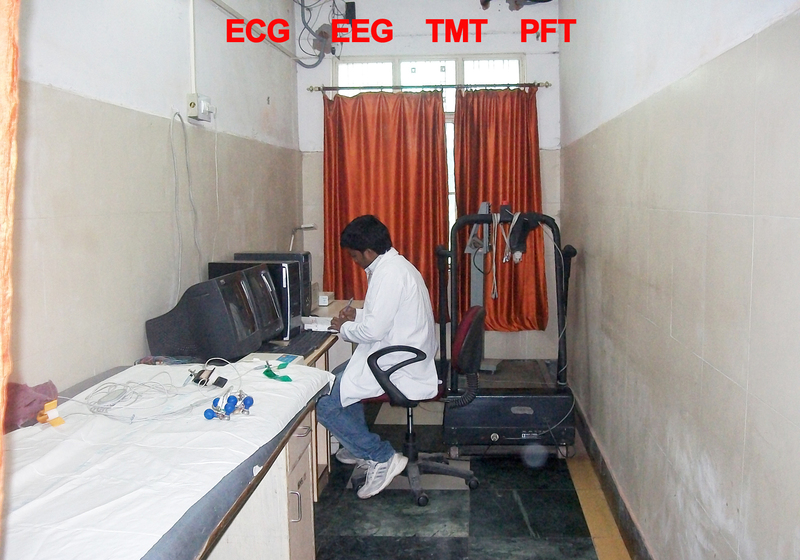 Academic and research activities go simultaneously with health delivery system of medical college. The department is having full time teaching and training programs. 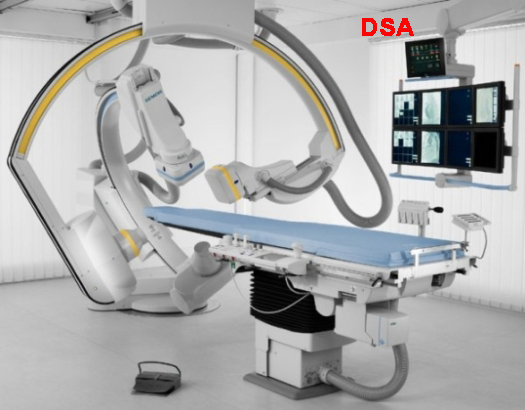 To identify and diagnose various radiological changes in disease conditions of Chest and Mediastinum, Musculo-skeletal system, Gastro Intestinal Tract, Hepatobiliary system and Genito Urinary (G.U.) system, Nervous System etc. To learn about various imaging techniques, including Ultrasongraphy (USG), Computerised Tomography (C.T. 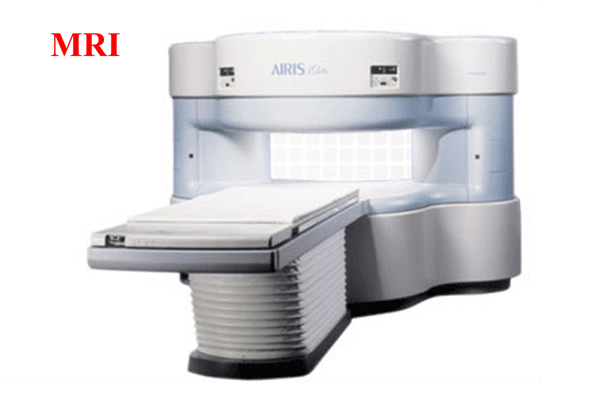 ), Magnetic Resonance Imaging (M.R.I. ), Nuclear Imaging and D.S.A. 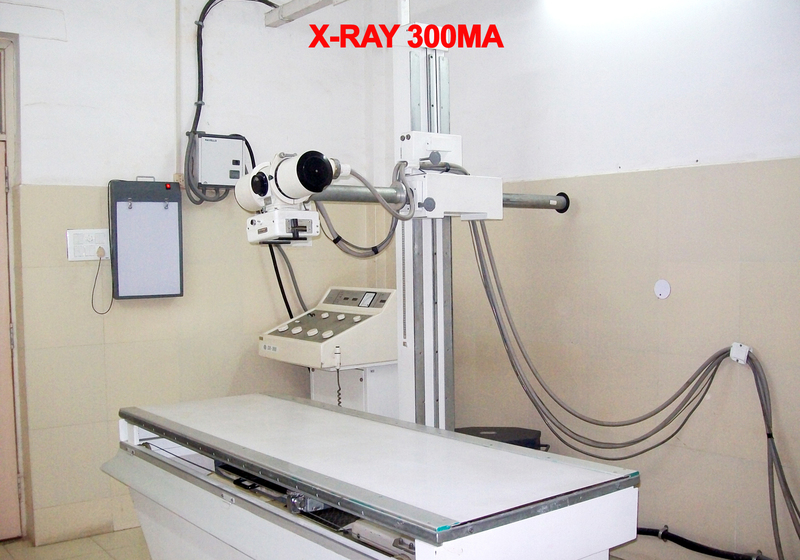 The department of radiology has been a recognize training center affiliated with U.P State Medical Faculty for Diploma in X- ray technician & C.T technician training.